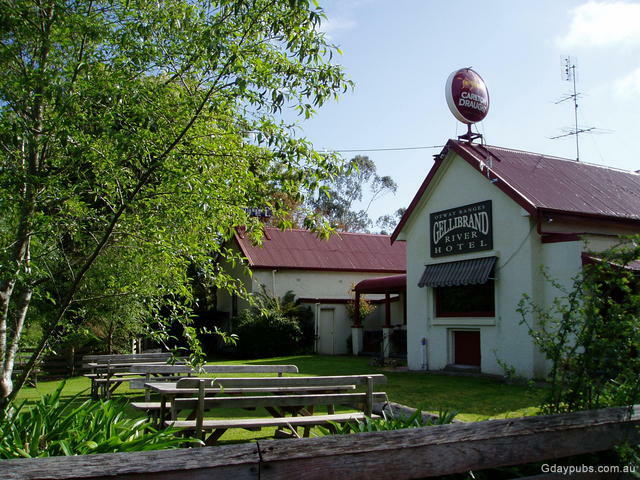 Gellibrand has a great general store that provides nice breakfast and lunch menus, and is right opposite Rex Norman Park that shows off the steep gradients traversed by the Beechy rail trail in its displays. The park has great BBQ facilities for travelers in the area. On the back road that leads from the centre of town up along the Beechy Rail Trail, you'll find the Gellibrand Timber Mill, a private property at the end of Link Rd in the middle of town, but keen to see from the street. 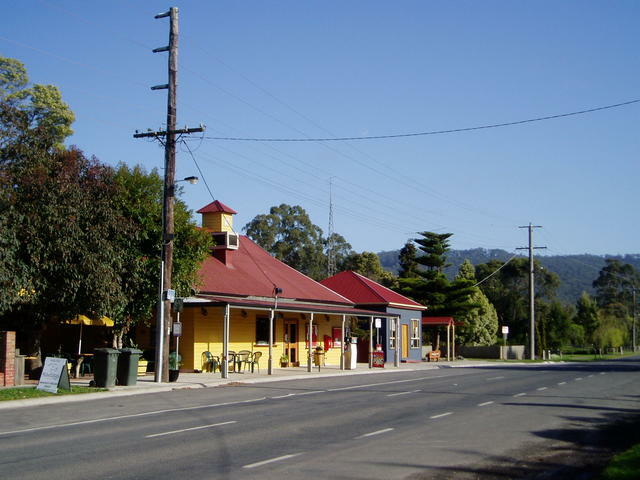 So spend some time getting acquainted with the valley area of Gellibrand and then explore the Colac-Beech Forest Road that meanders some 19kms up through to Beech Forest. The trip will take you through some magnificent hills and farming country. For those more energetic, consider bike riding or walking part of the Beech Rail Trail. The air and scenery is refreshing to say the least! And don't forget to take a short drive north through Kawarren and up the hills into Barongarook where you'll get some great views of the valley that is Gellibrand. Then return and stay awhile - there's plenty of fine accommodation in the town and surrounds. Gellibrand - highly recommended by Gaz.